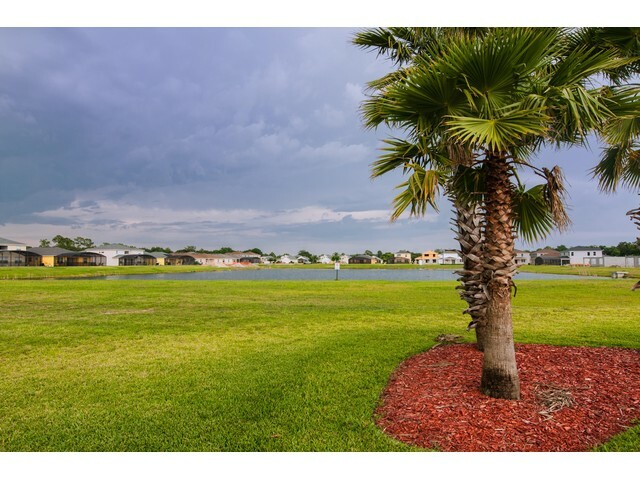 A beautiful quiet subdivision just a minutes away from Disney World always attract guest and renters to investment property. Home owners association is now low. It is $165 monthly. Gated community and lawn maintenance services included. 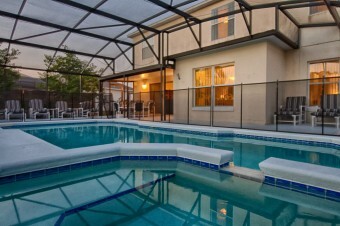 Large clubhouse featuring resort-style pool, fitness center, kitchen and game room. Lakeview and conservation homesites available. I will help you search for your Vacation Home, I will be there for you at your closing and 7 Heaven Vacation will be managing your home after! Then it is the perfect time to invest in Real Estate near Disney World Area. I will be happy to find the right property for you and your family and advise about financing needed to complete the dream. This two story home is located on a private cul-de-sac in this prestigious Lake Nona Golf & Country Club. The Country Club is enhanced by a backdrop of the sixth fairway of Lake Nona’s 18-hole championship golf course, the three-bedroom residence offers beautiful golf and water views. Welcome to a spectacular, privately gated 1.3 acre country estate complete with a 5 car garage and detached guest suite/bonus room. The grounds are highlighted by a custom pool area with tumbled marble deck, salt chlorinated swimming pool with Pebble Tec surface, spa, waterfall, and summer kitchen.